Have you noticed any changes in your hearing? Is understanding conversations in group situations difficult or tiring? Do people around you sound like they mumble? Do sounds of the natural world (birds singing, leaves rustling, streams trickling) disappear? If you answered YES to the following questions you should get your hearing tested. 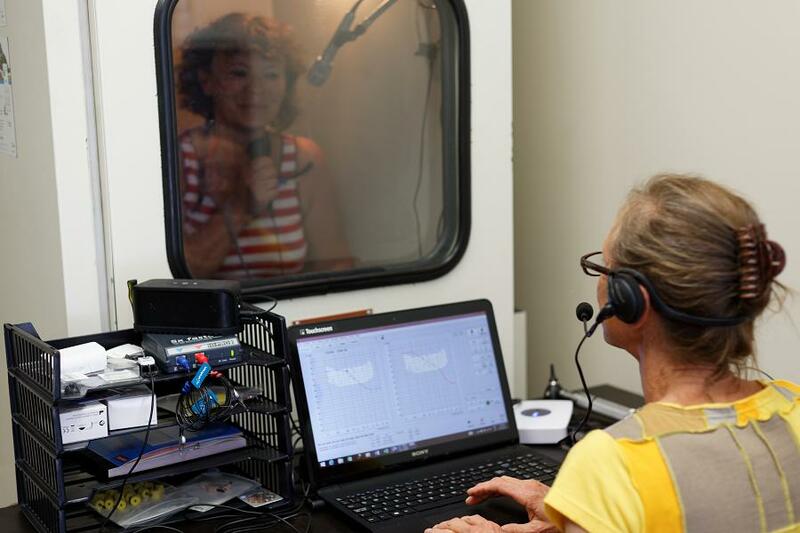 Call us to book your hearing test!